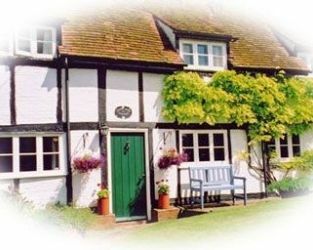 Visit Princes Risborough Buckinghamshire and the surrounding villages and stay in bed & breakfast, hotel or holiday cottage accommodation provided by BedPosts members. Princes Risborough, Buckinghamshire, was listed in the Domesday book as King Harold's royal manor. Today It is popular residential area for commuters to London and Birmingham. This Chiltern Hills location is very popular with red kites too! Princes Risborough Many timbered and thatched cottages remain in the centre of this rapidly expanding town. The brick market house, with its arcades, is crowned with a wooden cupola, and the 17th century manor house is now owned by the National Trust. There is an easy walk along Icknield Way to Monks Risborough. On the side of the hills above are the tumbled thatched cottages of the hamlet of Whiteleaf and the 80ft Whiteleaf Cross, which is believed to have been cut in the turf in the 17th century. Just over a mile to the north-east is Chequers, the official country retreat of the Prime Minister, but it is not open to the public. Lord Lee of Fareham in 1917 created a trust enabling the 16th century mansion to be used by British Prime Ministers. 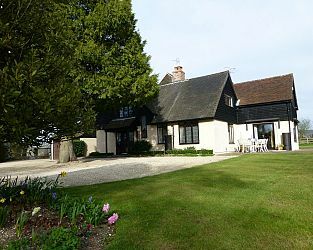 If you seek accommodation near Princes Risborough in Buckinghamshire you have come to the website of a “club” of providers who offer affordable quality accommodation around UK in hotels, bed and breakfasts, guesthouses, inns, and restaurants plus self-catering cottages and apartments .